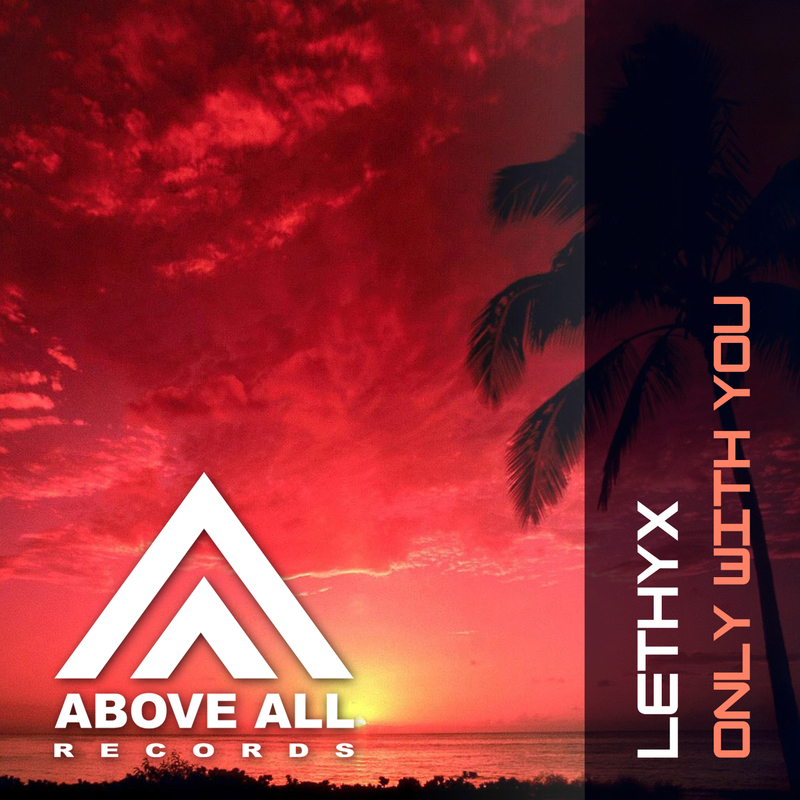 Latvian producer Lethyx brings you this beautiful atmospheric Uplifting Trancer. 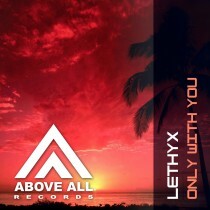 His Original mix is a blend of uplifting and progressive made into one warm, atmospheric, emotional Trance mix! Gelardi is one of the upcoming talents in the Trance scene with releases and remixes for Infrasonic, Abora and ARVAS. The Gelardi remix brings you a little bit more power and energy without losing the original emotion!